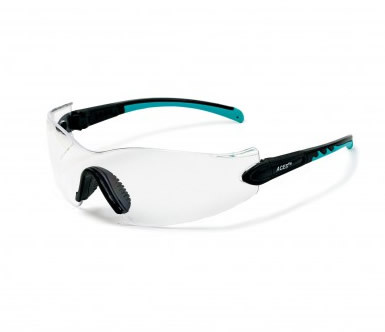 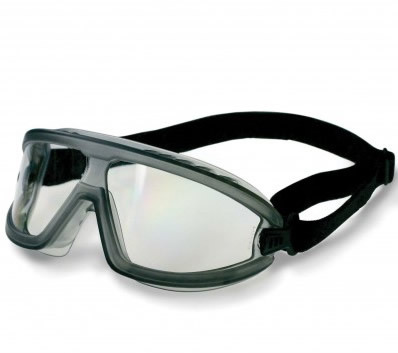 Stylish and sporty design with the best possible comfort in a goggle with indirect ventilation provide good air circulation. 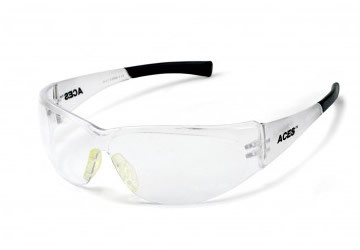 Anti-fog high impact resistant polycarbonate lenses that complies with ANSI Z87.1 and CE EN 166: 1995 for impact resistance. 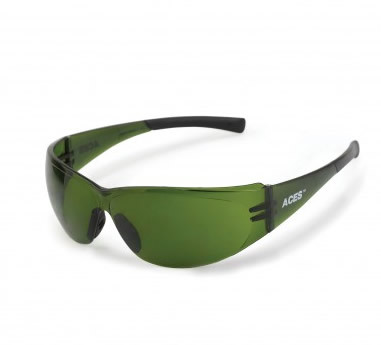 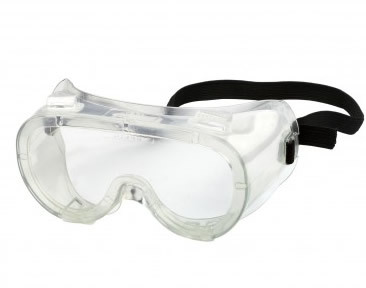 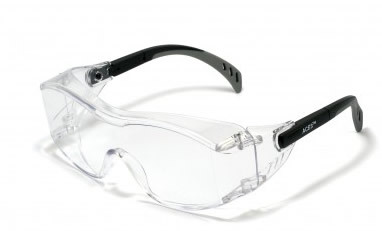 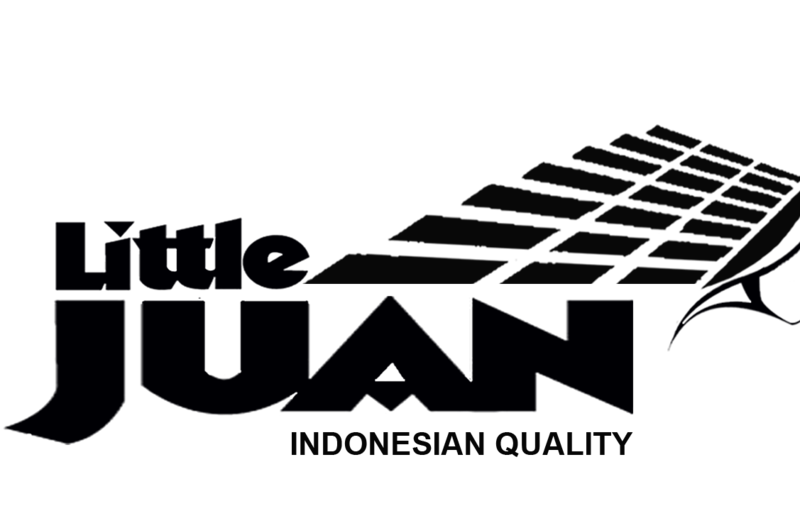 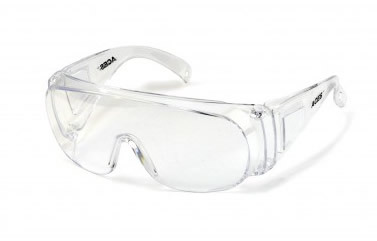 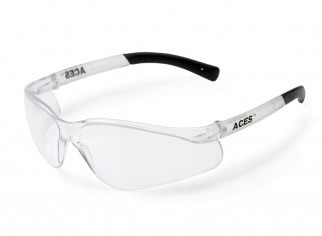 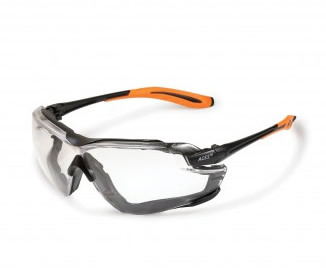 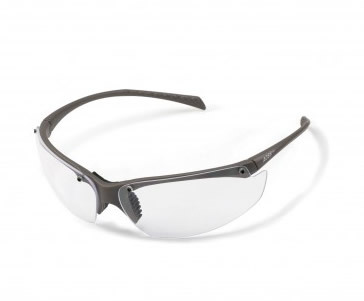 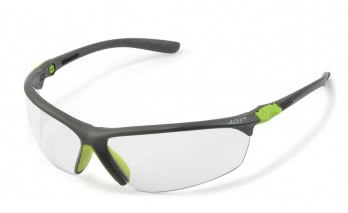 Anti-fog high impact resistant polycarbonate lenses that compiles with ANSI Z87.1 and CE EN 166: 1995 for impact resistant.